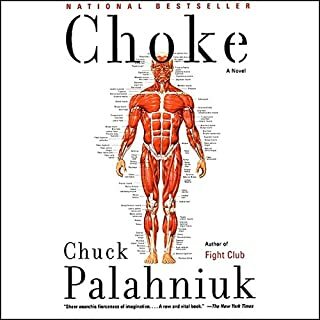 Internationally best-selling author Chuck Palahniuk's uproarious and irreverent debut novel Fight Club was transformed into an Academy Award-nominated film starring Edward Norton and Brad Pitt. 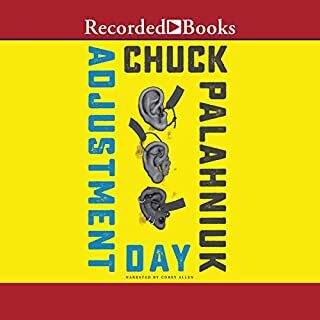 When a listless office employee (the narrator) meets Tyler Durden, his life begins to take on a strange new dimension. Together they form Fight Club - a secretive underground group sponsoring bloody bare-knuckle boxing matches staged in seedy alleys, vacant warehouses, and dive-bar basements. Fight Club lets ordinary men vent their suppressed rage, and it quickly develops a fanatical following. Before long it takes on all the trappings of a quasi-religious cult, replete with a devastating ideological mission to accomplish. 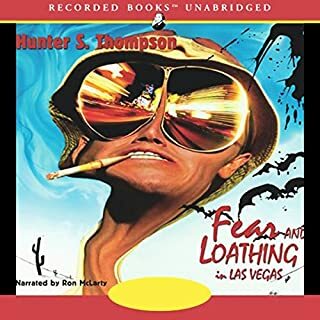 A masterpiece of raw violence and black humor, this exciting novel challenges listeners to see the world through a new - and quite possibly deranged - set of eyes. Acclaimed narrator Jim Colby brings out the dark satire in this tale of modern alienation. Entertaining while also contrived. It explains itself quite clearly if you're even moderately paying attention to the nuances of the story. 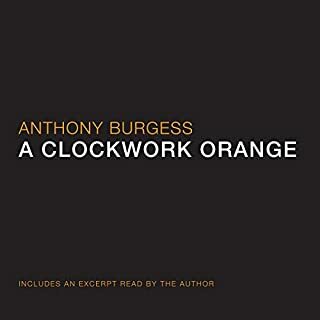 Where the theatrical version utilizes purposeful narrative to divert attention from the seemingly obvious twist once it becomes available, where the book fails to meet that same level of excellence in its delivery. "This story is my all-time favourite!" I dream of being a talented writer. But, to me this novel is an absolute champion! Incredible skill. Great book. Someone said you'd either love or hate Palahniuk's writing within the first few lines, and I liked it right away. Really enjoyed it all around and appreciated how the book revealed "the twist" - even though I knew it from the movie. And the narrator captured the voice perfectly - making it a win all around! loved it! the different end than the movie was amazing. I wonder why they chose to end the film the way they did instead of true to the book. "You buy furniture, you tell yourself, this is the last sofa I will ever need in my life. buy the sofa, then for a couple of years you're satisfied that no matter what goes wrong, at least you've got your sofa issue handled, then the right set of dishes, then the perfect bed. The drapes. The rug. Then you're trapped in your lovely nest, and the things that you used to own, now they own you." "The first rule about fight club is you don't talk about fight club. The second rule about fight club is you don't talk about fight club." Our narrator hasn't slept in weeks. He hates his job, and feels trapped by his possessions after years of religiously studying the IKEA catalogue. Then he meets Tyler Durden and his life is transformed. Tyler doesn't believe in society. In fact, he has plans to destroy society. First by getting men to conquer their fears, then by raising an army of followers who are trained never to ask questions. A fascinating look at what can lurk between the cracks of a man's well-ordered life. Whether it's a paean to, or a criticism of nihilism is left to the reader to decide. Not for the faint of heart; it's a very bleak story but the catharsis sought by the Fight Club members can also infect the reader, as it did yours truly. I usually hate comparing books to their visual counterparts. Mostly because the latter are so disappointing. However, in this case and select other books, the movies were so well done; in very few cases are the movies better than the book. I'm definitely not saying that is the case with this one, but I did see the movie first and then I read the physical book about 13 years ago and absolutely loved it. 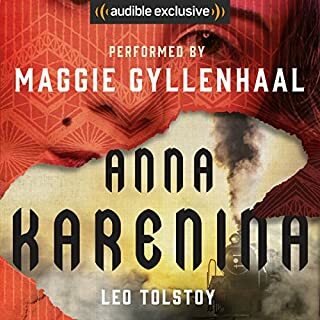 Seriously, reading/listening to this book flows just as well as watching the movie and the movie is as authentic to the book as it could be. You'd think that Amazon's whisper sync was involved as you could probably switch between the two seamlessly. I thoroughly enjoyed the performance by Jim Colby. 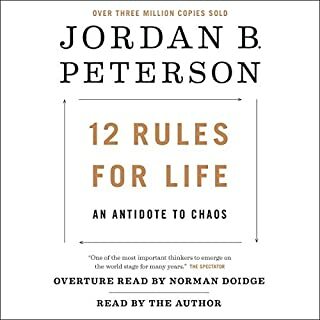 I listen at 3x speed and had no difficulty in this book. 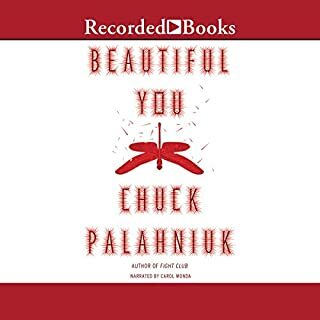 There's not much more to say about how fantastic this book and mind of Chuck Palahniuk is. First of all, I am a little nervous writing this review, because of the first rule of Fight Club, but I will proceed nonetheless. Having seen the movie prior to reading this book, I admit that I came into this a little jaded. I loved the movie, and had made up my mind that the book would be the same, with the same emotion and focus, as the movie. It is not. The book focuses more on the internal struggles of the lead character, and MUCH less on the fighting and external storyline. Not that that is a bad thing, it just made for a much different experience than watching the movie. I tend to really separate movies from books, and approach them as if they are 2 different entities (and 2 different stories, for that matter). But this book just had such a different emotional play on me than the movie did, that I found myself feeling let down. Probably not a fair analysis, but that is how I felt. I did enjoy the narrator. 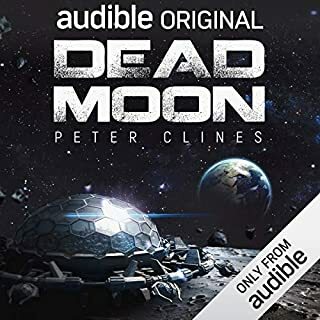 I felt like he completely "got it" with what the author was trying to convey, and hit the nail on the head in terms of his voicing and characterization choices. This is a good listen, but I will more than likely not listen again. 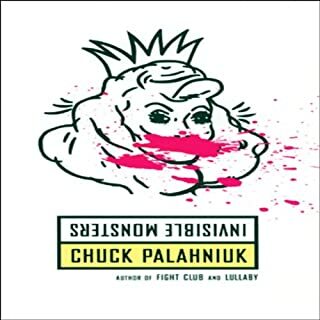 Palahniuk is a literary sadist. This novel hit me square in the solar plexus. Personally thought it was better, deeper and more graphic than the film. I enjoyed this book immensely. I love that a lot of the tone of the book is set based on the idea that current society is run by a group of men who were raised by women with few male role models. 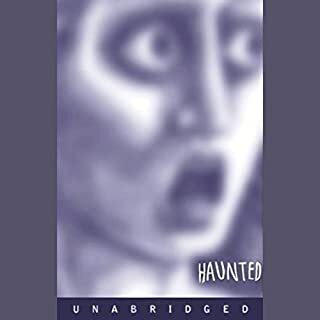 I also suggest "Haunted" to anyone who enjoyed this. "Haunted" is twice as graphic and brings to surface many unpleasant truths about "our" society and its general (mal)function. 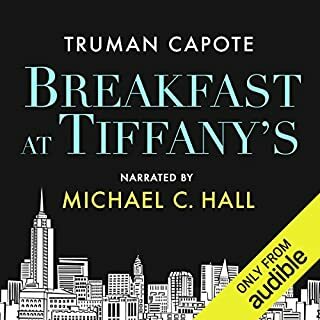 I love this audiobook and highly recommend listeners ad this one to their collection. 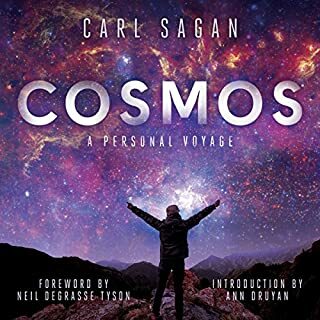 The narration is wonderful and the story is bizarre and delightful. Thank you for this fine work, Chuck! I love fight club. I loved the movie, really liked the book. This is one of a few books I can go back and read over again. 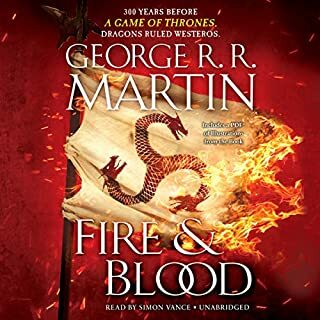 I decided to try the audio book. 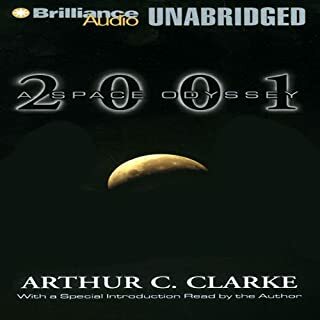 To be 100% honest, the narrator was not a good fit for this story, and actually took the enjoyment out of it for me. Wish they chose someone else for this one. What made the experience of listening to Fight Club the most enjoyable? As someone who had seen the movie, I knew a bit of what to expect, but not how it would unfold in the original book. 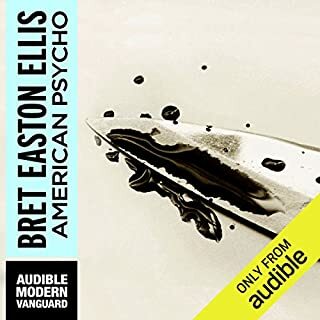 The narrator did a great job of conveying the emotion of each moment, and really drawing me in. Even though I knew (probably) what was going to happen, I never felt like it was just the same story I already knew. The first person narrative really makes it. It's a pretty quick read, but I didn't feel you were short changed for it - it was just the right length for the story. At times it's an uncomfortable story - this is not a story for the faint of heart - but a very thought provoking one. As much as I hate to say it, but the movie was better. I just couldn't get Edward Norton's narrative voice out of my head. Chuck Palahniuk will take you on a wild trip in "Fight Club." I am not one for fiction as a rule, but this was a great surprise. You'll want to read more of his work. 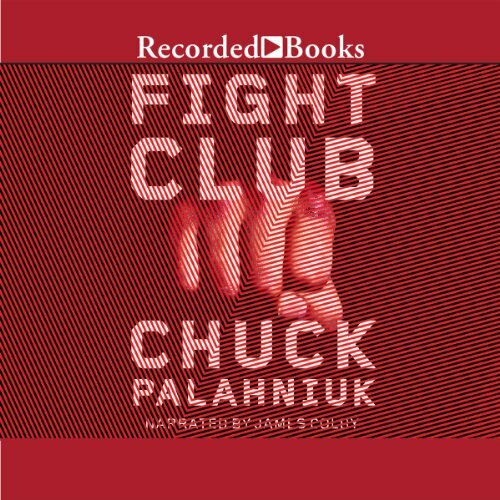 On the side, I might suggest that listeners try Palahniuk's collection of nonfiction writing, "Stranger than Fiction" before venturing to Fight Club. 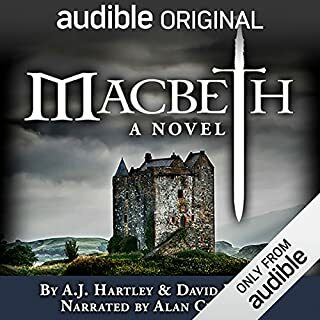 The is one wild tale, but listeners will gain insight into how the author works and thinks which - for me - made the book even better. After encountering this book you'll never view soap making, support-group meetings, love triangles (of sorts), motivation, mayhem, and consumer culture in general in quite the same way. 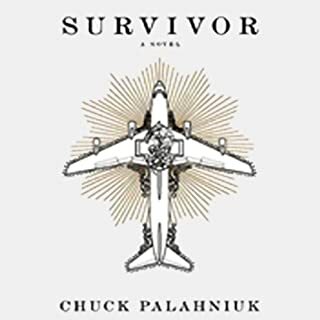 If you have not read after Palahniuk, this might be the place to start. Why didn't I read this sooner?!? 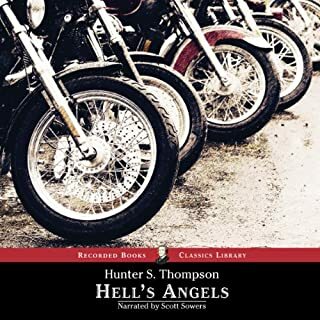 Absolutely great story, wonderful narration. I was unfamiliar with the story, but had heard enough references to it that I decided to find out what it was all about. Better than I ever thought it would be! I had to stay up past my "bedtime" to finish it tonight!